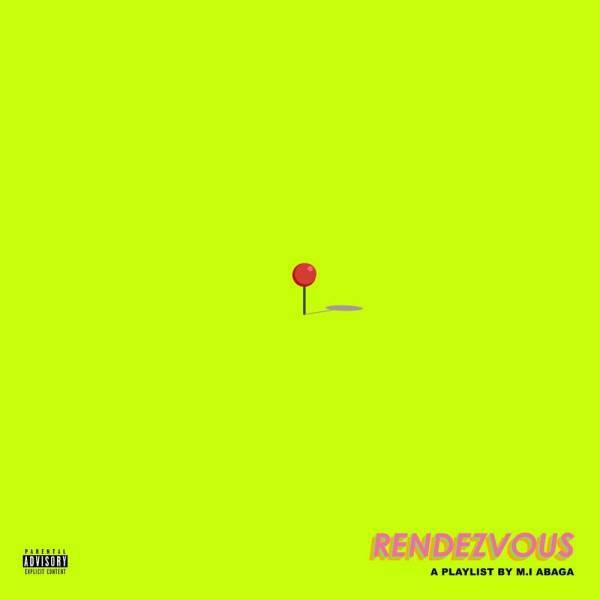 "Rendezvous The Playlist" is the fourth studio album by Nigerian rapper M.I Abaga. It was recorded in April 2017 and released on February 9, 2018 by Chocolate City Music. The album features production from Audu Maikori, Chopstix, Odunsi The Engine and TMXO, among others. Rendezvous was supported by one official single, Your Father, realesed on 1st December, 2017 featuring label-mate Dice Ailes. Rendezvous received widespread acclaim from different music critics and blogs in the country.